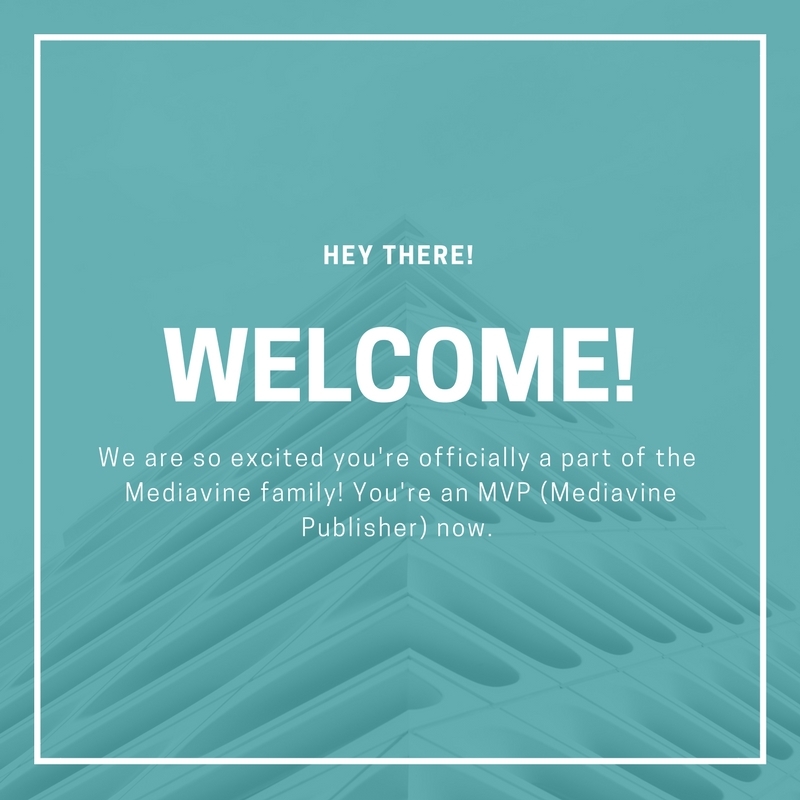 Your ads are launched and you are officially an MVP (Mediavine Publisher). Congrats! We are so happy to have you here! By now you should've received your invitation to the Facebook group. If you didn't get it, please let us know and we'll make sure you get added so you can access the group. It is a fantastic place to network, ask questions, and get help from your fellow MVPs, as well as the Mediavine team. Look out for our emails over first few weeks you are with us. You will be getting some more emails from us with important bits of information that are going to help ensure you have a great experience with us, and that your site is earning as much as possible. Don't worry, we'll keep them short and sweet! You can also access any of this information anytime in the "Getting Started With Mediavine" section of our help center. These are great ones to bookmark for future reference! Again - from all of us, welcome to the family! We love to hear your feedback, suggestions, comments, compliments, and even your criticism. If there is a way we can improve, we want to know it! Don't be shy. We're always just an email away at publishers@mediavine.com.